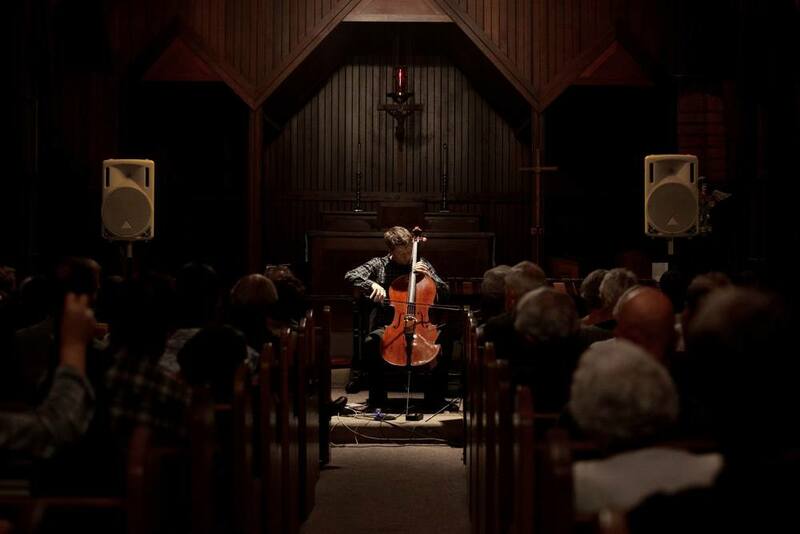 Praised as “ideally eloquent” by the Los Angeles Times, cellist Eric Byers captivates audiences as a soloist, chamber musician, and composer. At 18, he made his solo debut with the Cincinnati Symphony Orchestra. In 2018 he debuted with the Los Angeles Philharmonic in a last minute substitution. His performance of the third movement of B.A. 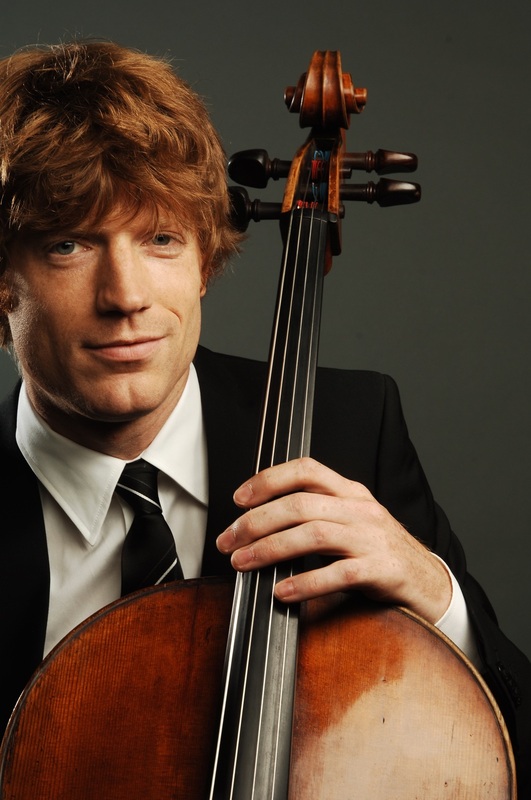 Zimmerman's Cello Concerto was lauded as “rapturously played” and “utterly convincing” by the Los Angeles Times. His solo repertoire spans J.S. Bach to today’s most innovative composers including Esa-Pekka Salonen, Thomas Adès, Andrew Norman, Caroline Shaw, and Peter Eötvös. Byers’ performance of Adès’ ‘Lieux retrouvés’ with pianist Gloria Cheng was described as ‘magnificent’ and ‘masterful’ (Culture Spot LA). As a founding member of the Calder Quartet, Byers has appeared at Carnegie Hall, Avery Fisher Hall, Wigmore Hall, Royal Stockholm Philharmonic, Salzburg Festival, Edinburgh Festival, Melbourne Festival, Ojai Festival, Kennedy Center, Disney Hall, Mozarteum, Esterházy Palace, and the Sydney Opera House. Winners of the 2014 Avery Fisher Career Grant and the 2009 ASCAP Adventurous Programming Award, the quartet performs the work of today’s emerging and established composers in addition to the core classical repertoire. The quartet has commissioned dozens of new works and performed complete cycles of the Beethoven and Bartok quartets. The quartet’s discography includes acclaimed recordings of the Mozart Piano Concerti with Anne-Marie McDermott and the chamber works of Thomas Adès, Christopher Rouse, Terry Riley and Peter Eötvös. Recently the quartet was honored to sign with Pentatone Records. Other chamber music collaborators have included Joshua Bell, Edgar Meyer, Menahem Pressler, Joseph Kalichstein, and Claude Frank. Byers has also served as guest principal of Pacific Symphony for its Carnegie Hall debut and tour of China in 2018. First inspired to compose while on retreat in Joshua Tree at Lou Harrison’s straw bale house, Byers is a self-taught composer whose works have been performed at Kennedy Center in Washington D.C., SummerStage in New York’s Central Park, and Hear Now Festival in Los Angeles. Sybarite5’s album ‘Outliers’ featuring two of Byers’ pieces, debuted at #1 on the classical billboard charts. Byers has taught chamber music as a faculty member at the Colburn School (2008-2011) and has coached chamber music during a quartet residency at Oberlin College Conservatory (2014-2016). He has conducted masterclasses at The Juilliard School, Cincinnati Conservatory of Music, Cleveland Institute of Music, University of Southern California, Aspen Music Festival, UCLA, and the Crossroads School in Santa Monica, CA. Through performing and composing, he hopes to impart lessons from mentors Ronald Leonard, Alan Harris, Richard Aaron, and Eberhardt Feltz. He holds a Bachelor of Music degree from USC Thornton School of Music, a Professional Studies Certificate from Colburn Conservatory, and an Artist Diploma from The Juilliard School.